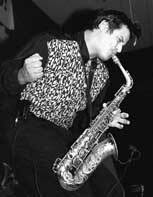 Whether performing in the Dallas/Ft. 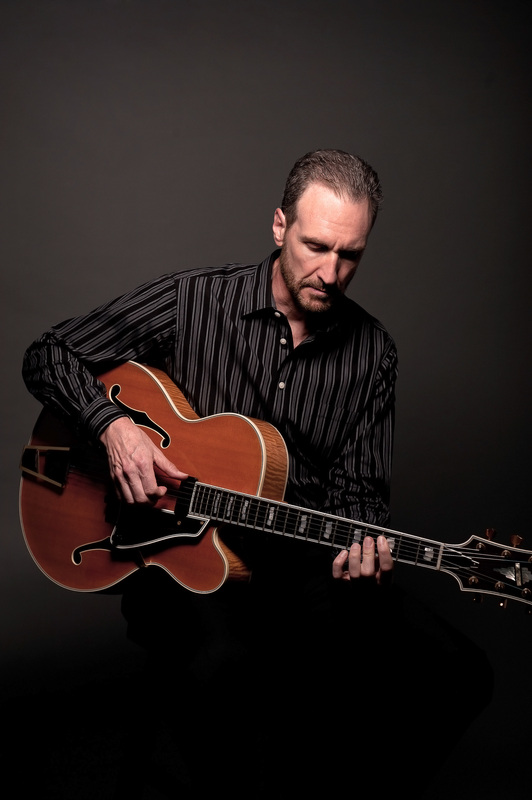 Worth area where he makes his home, or at an international resort… as a solo jazz guitarist, classical guitarist or a leader of various ensembles…Nick D. brings years of experience, dedication and the highest degree of musical excellence to your wedding, special event or private affair. 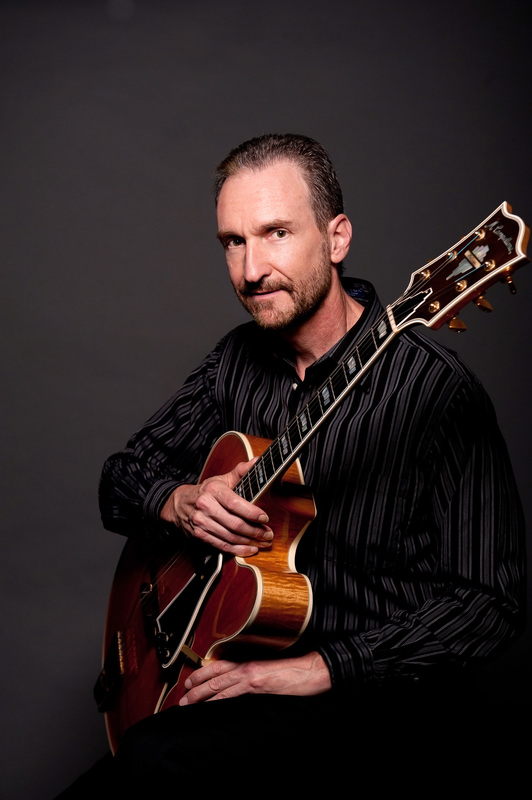 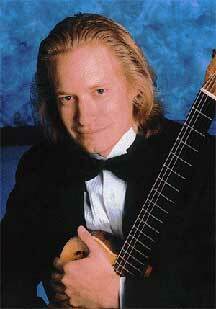 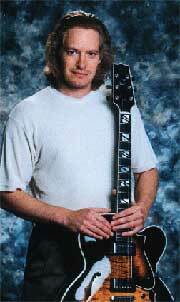 Dwayne B is well established as a Dallas/Fort Worth guitarist and artist. 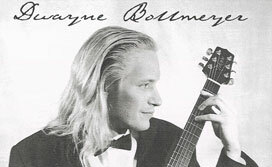 Having performed and recorded with several local artists and bands, Dwayne brings professionalism and experience to every engagement. 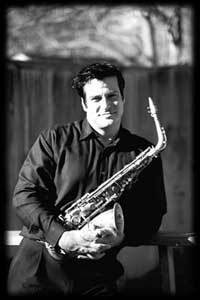 Dwayne can provide your event a solo act that incorporates instrumental interpretations of Jazz standards and Easy Listening songs, Pop standards and New Age tapestries as well as a few eclectic and Classical pieces. 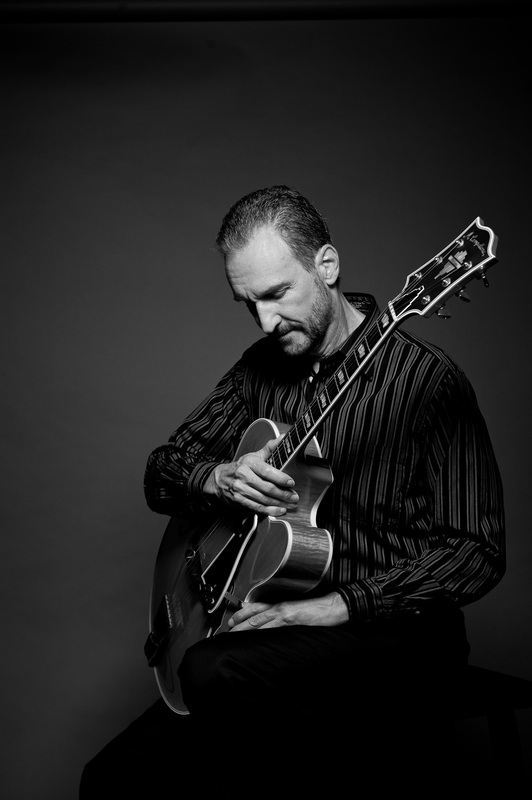 He brings a full-sounding act which will compliment any social function or event, without the cost, sound volume and physical space required for a full ensemble. 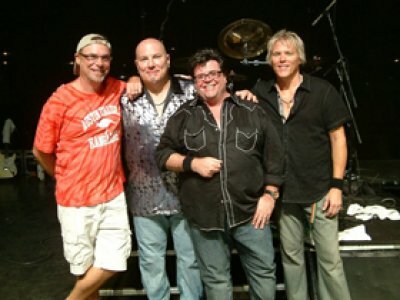 The group act rolls the best of both worlds into one: the energy of a live band with the high-performance repertoire of songs that a live band is capable of performing. 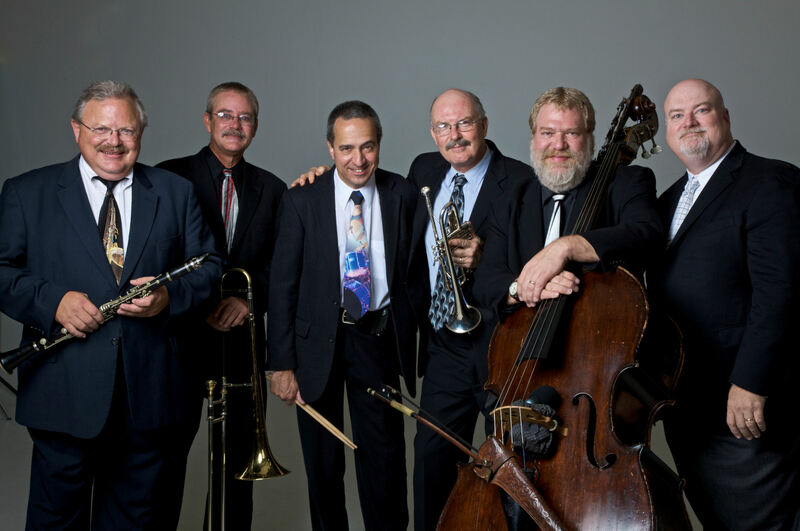 The Gumbo Kings take their shots across the entire range of the New Orleans musical heritage, from the horns blowing on the traditional second line all the way up through Mike Sizer’s “Dixieland rap”. 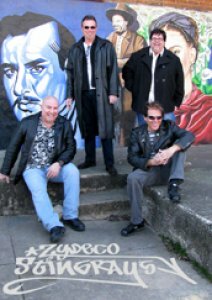 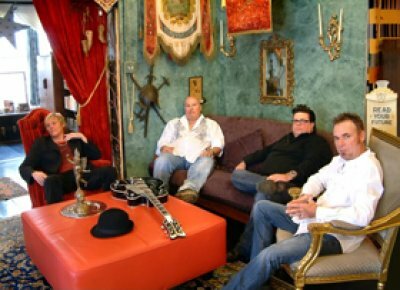 The Zydeco Stingrays incorporate fresh grooves to carve out their own niche within the zydeco world — delivering compositions of originality to both fans of Louisiana music and new recruits to the genre. 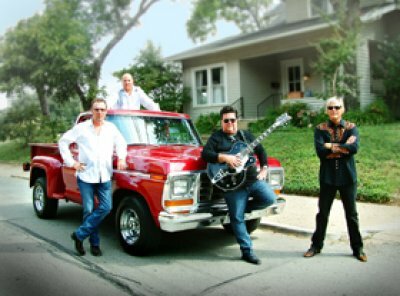 What sets the Stingrays apart from their traditional counterparts is a powerful octane boost of rock, blues & funk. 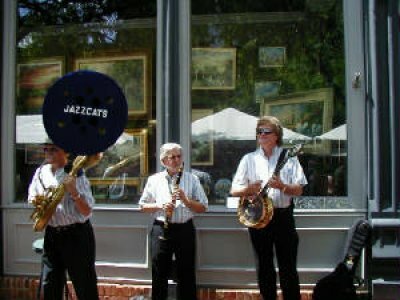 The Jazz Cats are the hardest swingin’ New Orleans style jazz band in the southwest. 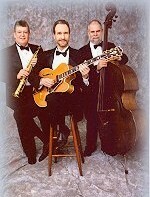 They can stroll and move around a room providing upbeat background music in a trio or quartet format. 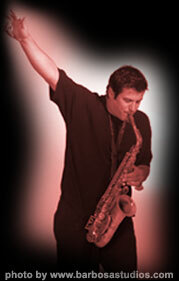 If you want a stage show, you got it! 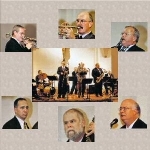 This group in a 5 to 7 piece will swing, sing an fully entertain your crowd, if that’s what you need. 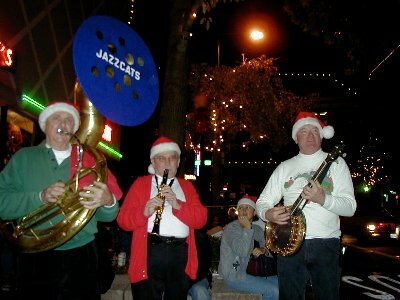 Usual instrumentation for the Jazz Cats is bass, banjo, and any combination of clarinet, sax, trumpet, trombone drums or piano. The Jazz Cats play for corporate conventions, private parties, festivals, fairs, New Orleans style funerals, church socials, worship services, grand openings, fund raising events, public concerts, restaurants and clubs. 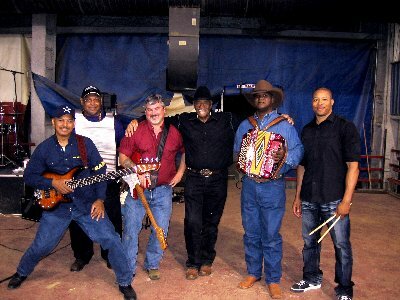 Zydeco is a very energetic style of music originating from the Creole and African American communities in Southwest Louisiana. 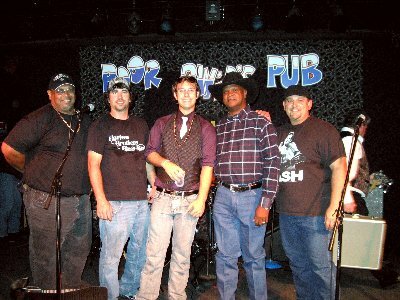 It is a blend of Creole, hip-hop, soul and reggae with a blues influence. 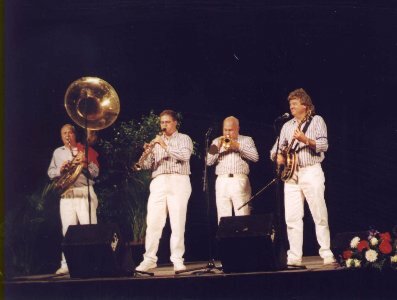 Zydeco music is dominated by the button or piano accordion and a rub-board. 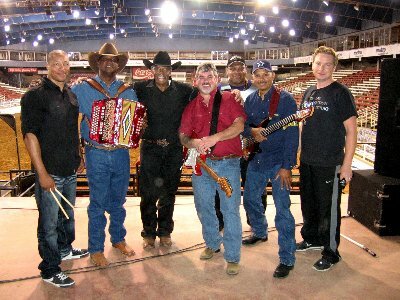 Zydeco is commonly referred to as the “Party Music”. 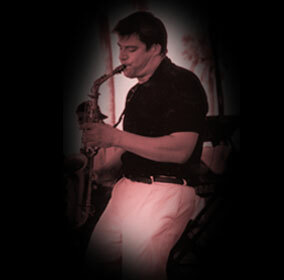 If you wanna get loose and “let the good times roll”.